Do you need a last minute collection today? We provide an urgent, express courier service and will endeavour to collect your goods within an hour of a booking confirmation. If this is the case, then get in touch with us on 0845 83 87 012. Sameday Couriers you can rely on. 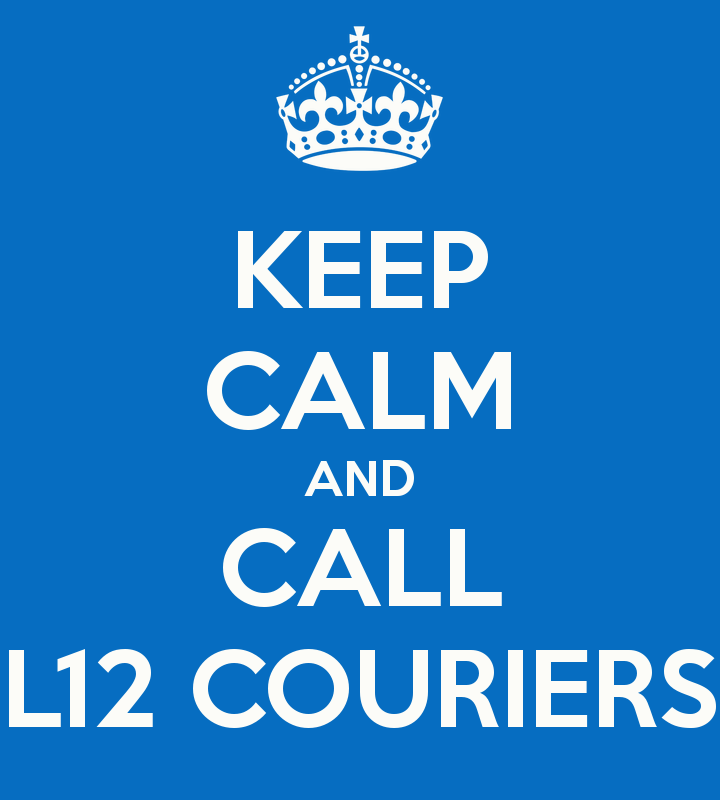 We are same day courier specialists and we pride ourselves on our second to none customer service. We understand the importance of time critical deliveries from your base to your customer and we provide dedicated vehicles giving you peace of mind that the job will be carried out professionally, efficiently and to the standards you would expect from an express courier service. If you need a collection immediately, don’t hesitate to get in touch today. FTA members come to the rescue of stranded truckers on hottest day of decade. Freight Transport Association members have stepped in to help fellow truckers who are stuck in Operation Stack on the M20 in Kent. Donations of bottled water, canned drinks and dried foods are being distributed to the thousands of drivers who are enduring Britain’s hottest day for 10 years while stranded on the motorway without any facilities. Kent Police are now putting plans in place for phase 4 of Operation Stack, an unprecedented move which will see the M20 shut from junctions 8-12 coast-bound and 8-9 London-bound. Further closures could be announced as the strike continues. Bradley Fold , Bolton City Centre, Lostock, Egerton, Atherton. Looking for a local sameday courier service? We have the ideal solution for you. We have driver’s based all over the UK, giving us the ability to collect your goods nationwide within the hour. Our express courier service starts from just £45+Vat and we have vehicles of all sizes, from motorbikes to artics. Give us a call for a free, no obligation quotation today on 0845 83 87 012. Need your goods collecting and delivering today? We can have a driver and vehicle with you within an hour of your booking confirmation. Give us a call on 0845 83 87 012 for a free, no obligation quotation today.